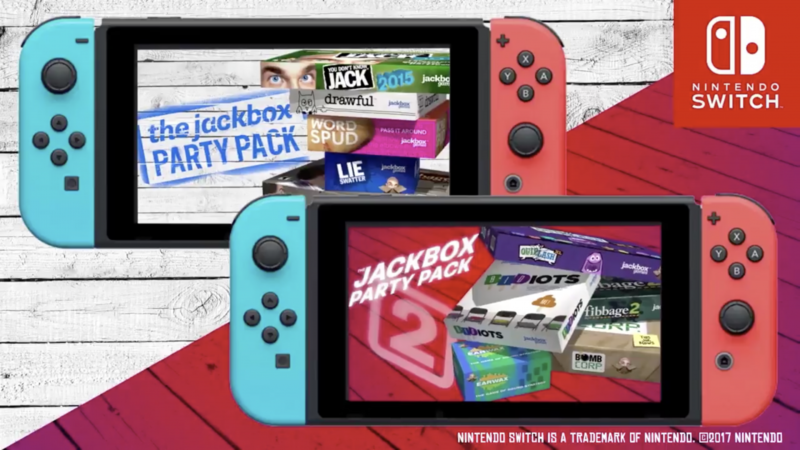 Jackbox Games has revealed the release date for the Nintendo Switch's Jackbox Party Packs 1 and 2, and it's coming soon! Remember when we told you that The Jackbox Party Pack 1 and The Jackbox Party Pack 2 were coming to the Nintendo Switch? That was no lie! Now, Jackbox Games has provided the release date to prove it. This announcement comes from the Jackbox Games official Twitter account, noting that the Nintendo Switch versions of the first two installments in the Jackbox Party Pack series will be arriving on August 17. That’s next week! 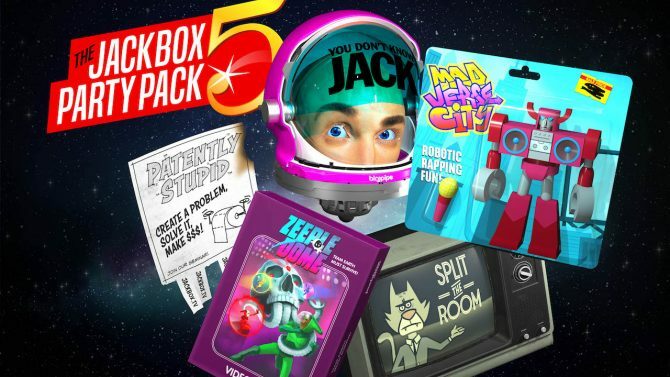 In case you’ve forgotten, The Jackbox Party Pack 1 includes YOU DON’T KNOW JACK 2015, Fibbage XL, Drawful, Word Spud, and Lie Swatter. 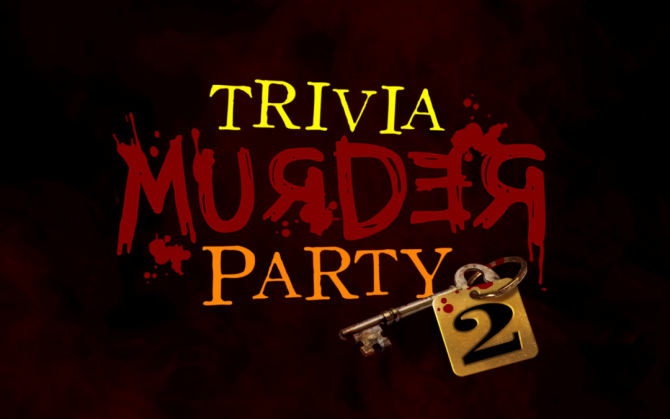 The Jackbox Party Pack 2 includes Fibbage 2, Earwax, Bidiots, Quiplash XL, and Bomb Corp. 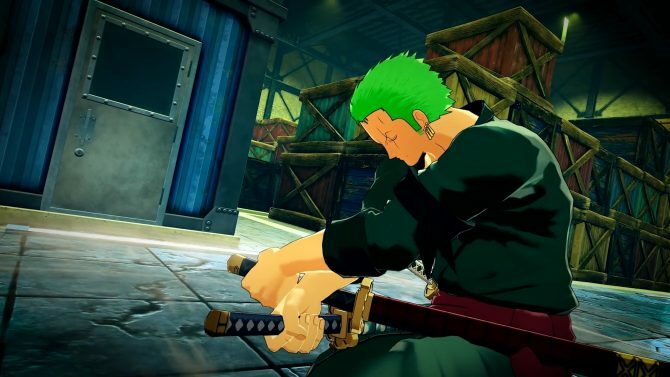 The Nintendo Switch previously received The Jackbox Party Pack 3. It seems that Jackbox Games found enough success with its first foray to the new system to warrant further iterations. 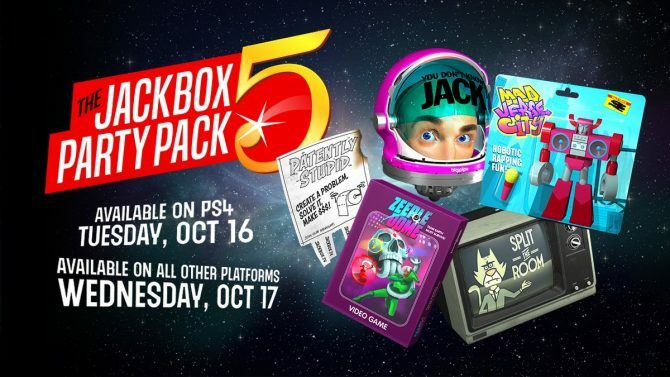 As for The Jackbox Party Pack 4, the included games are still slowly getting unveiled. 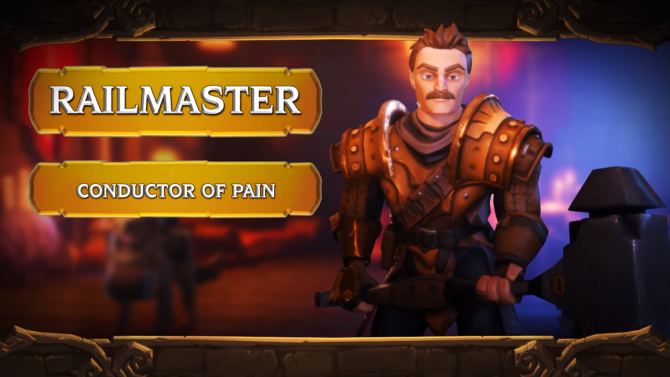 It seems that so far, Jackbox Games has revealed that games Fibbage 3, Monster Seeking Monster, and Survive the Internet will be included in the new installment. The Nintendo Switch is getting some more Jackbox with The Jackbox Party Pack 1 and The Jackbox Party Pack 2 coming soon!